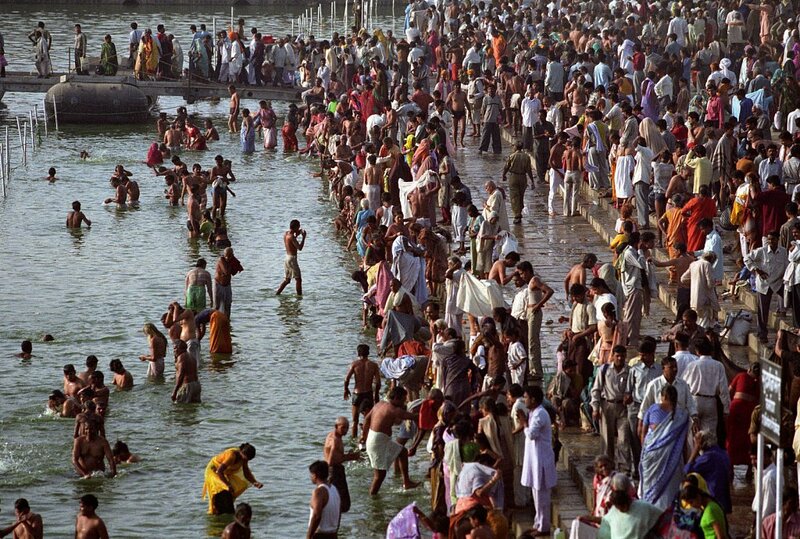 Worlds largest religious festival. 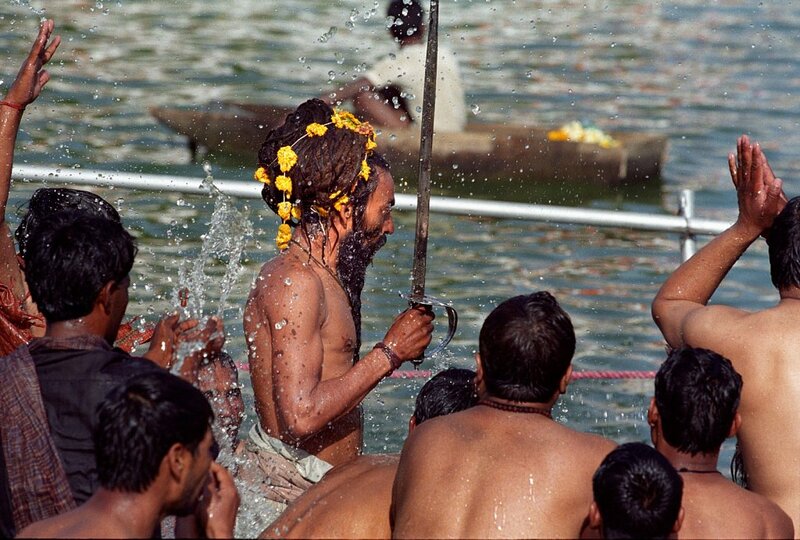 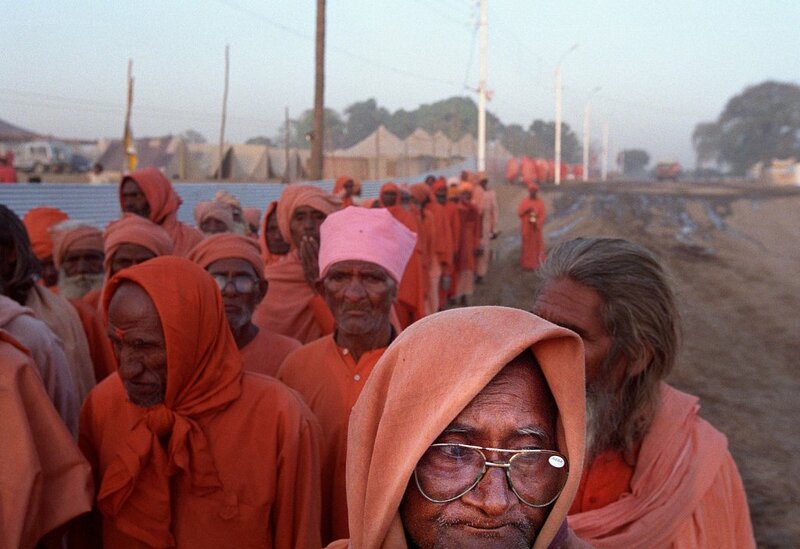 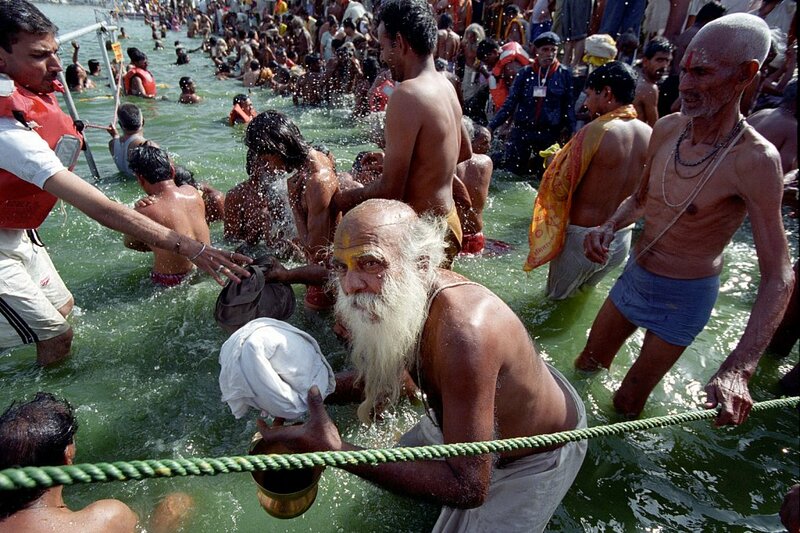 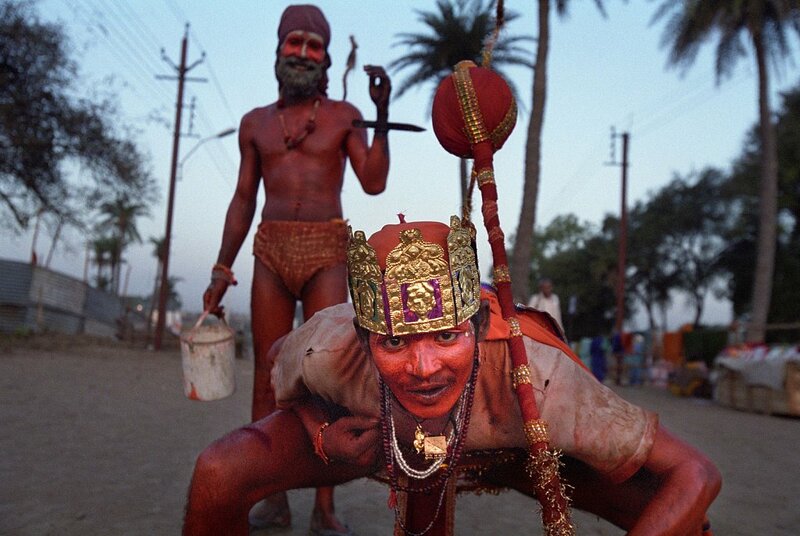 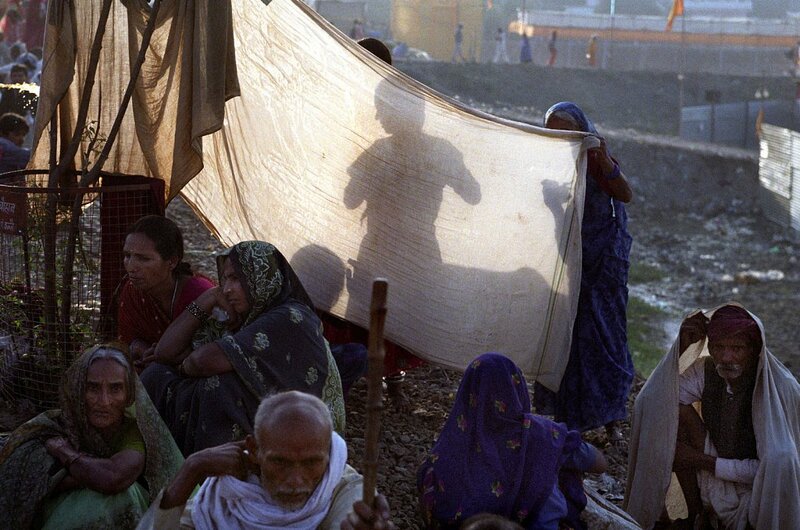 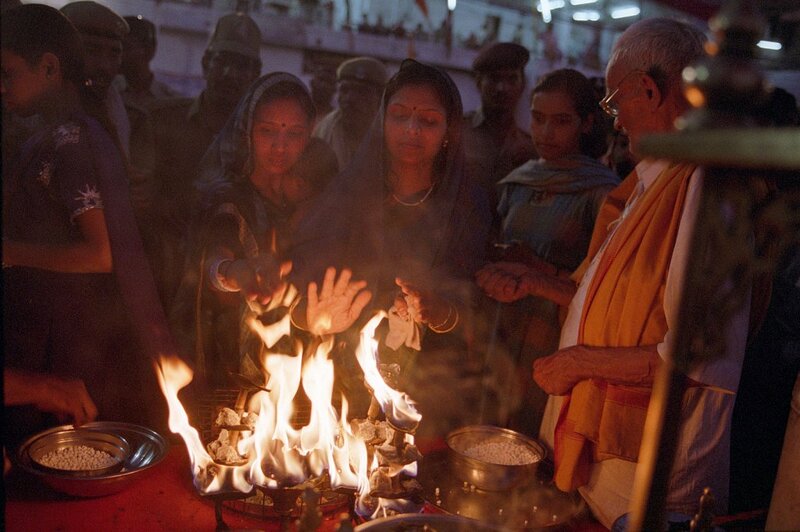 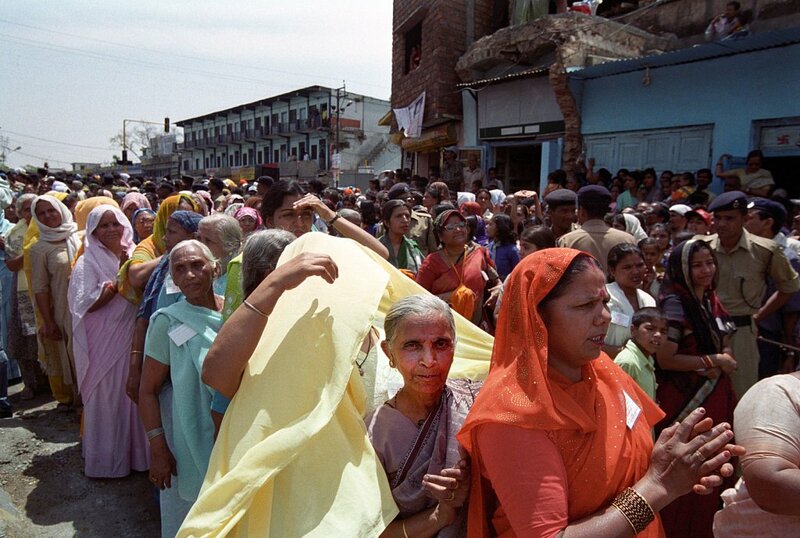 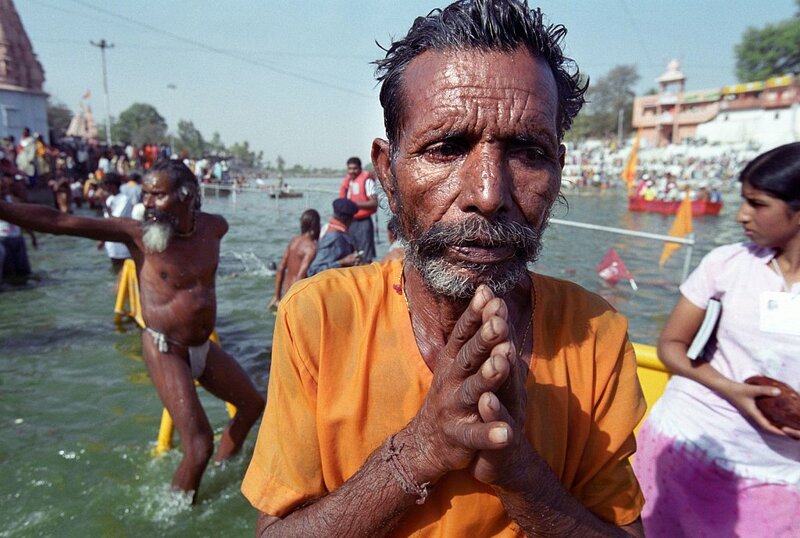 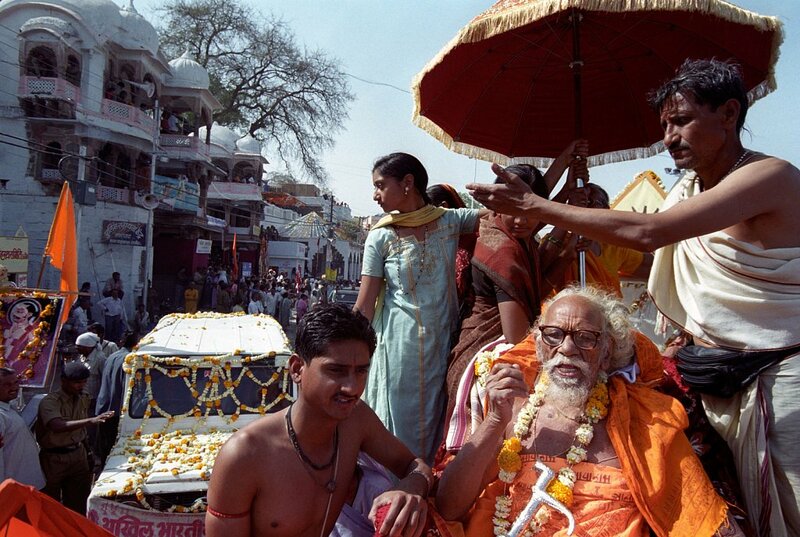 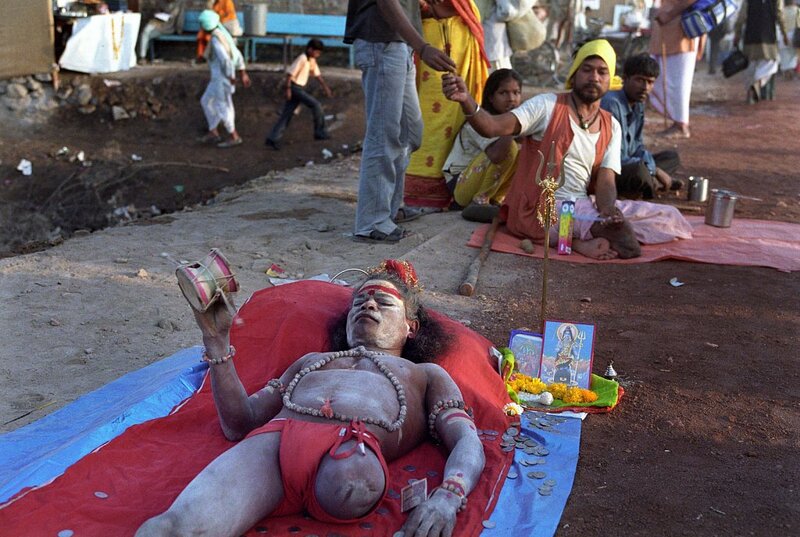 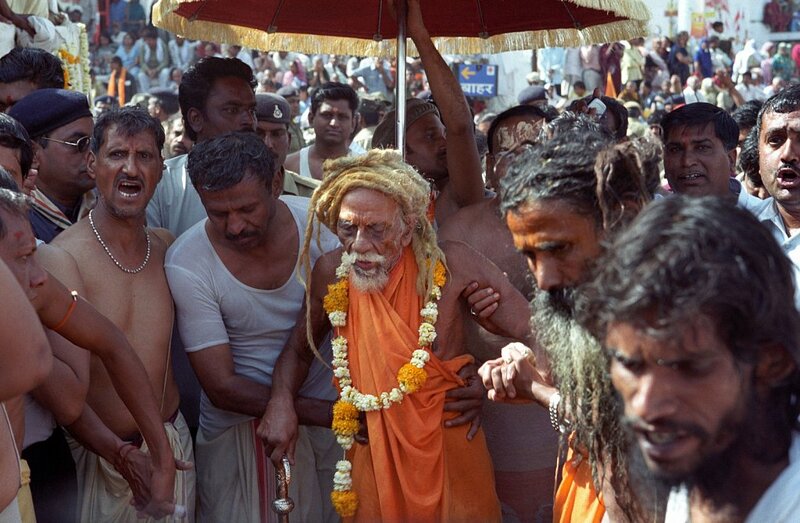 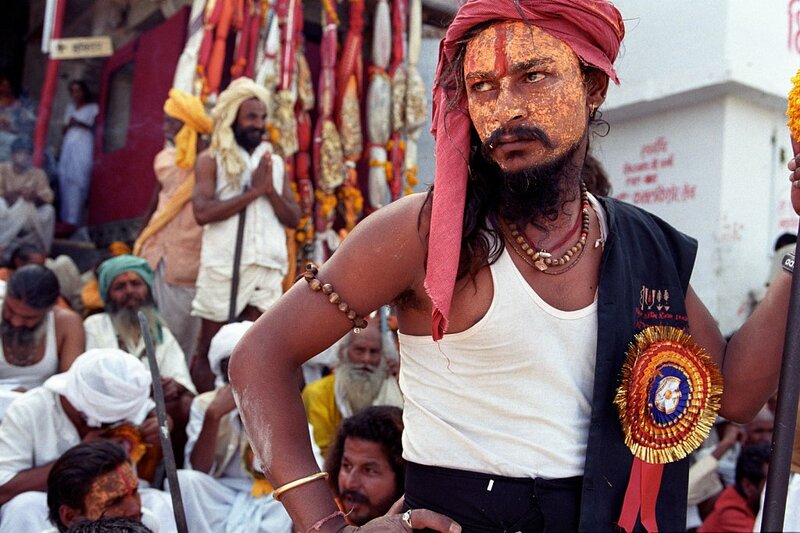 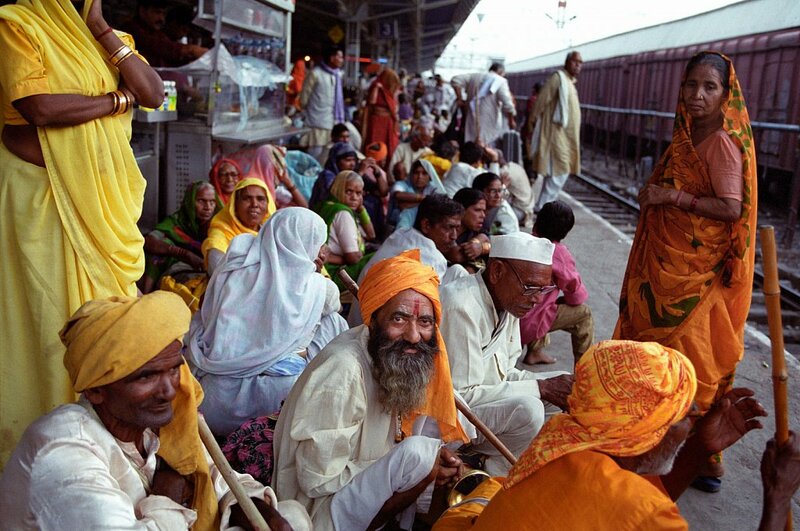 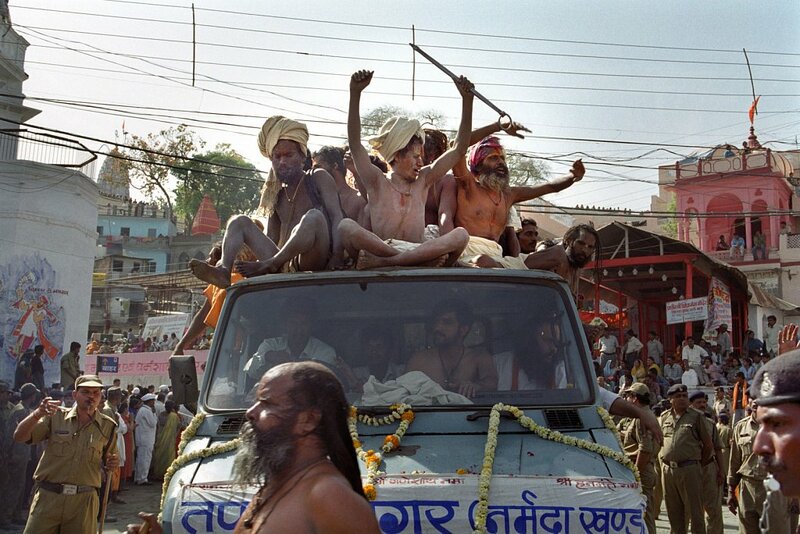 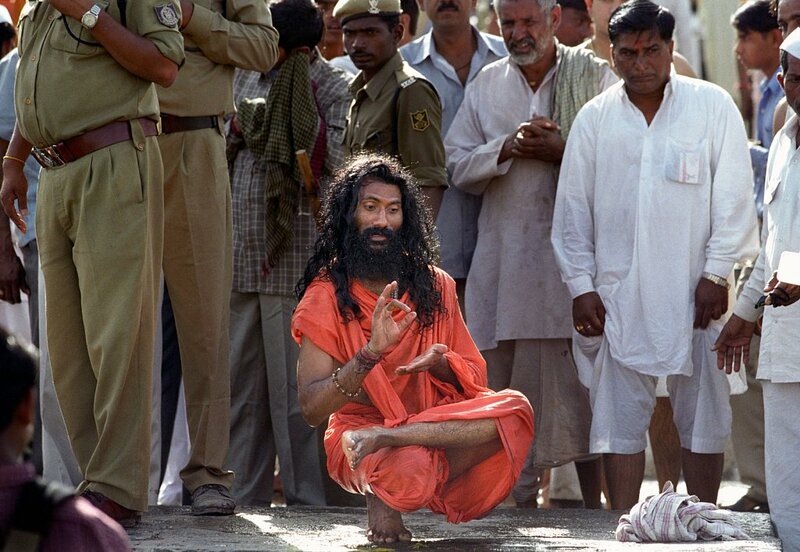 Every 12 year Kumbh Mela takes place in the holy city Ujjain. 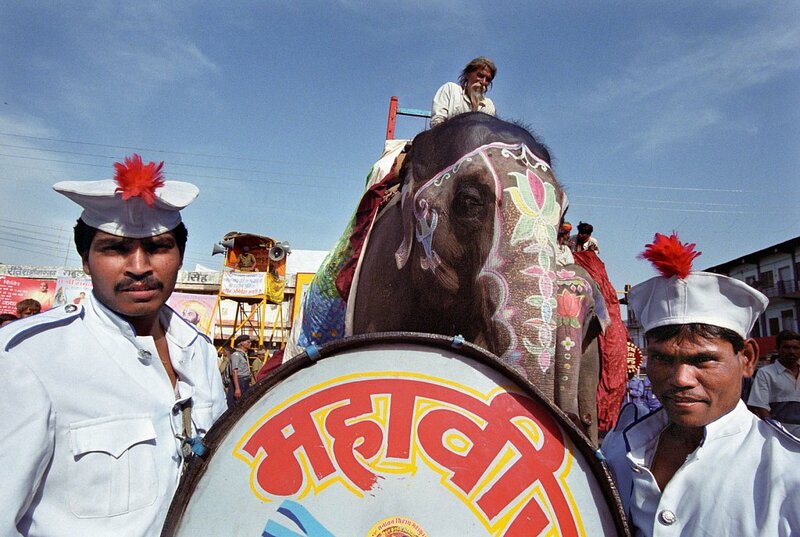 According the Times of India, 30 million people were expected to attend the festival.